Playtime or party time, here’s a label which delivers preppy-cool clothes for the two to eight set. 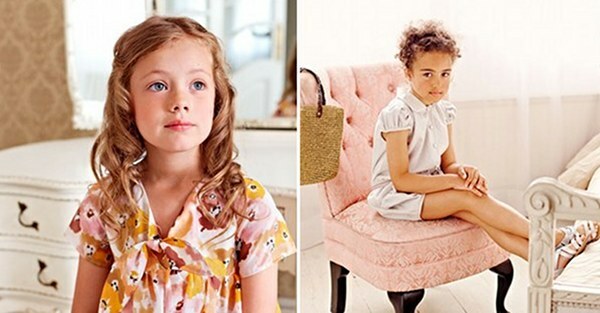 Willoh is getting ready to launch its Spring/Summer 2011 collection with easy to wear dresses, cardigans, fine blouses and tops, shorts, skirts and playsuits for the girls. The muted palette of pinks, greys and beiges comes to life with dashes of yellow, deep oranges and rich greens. 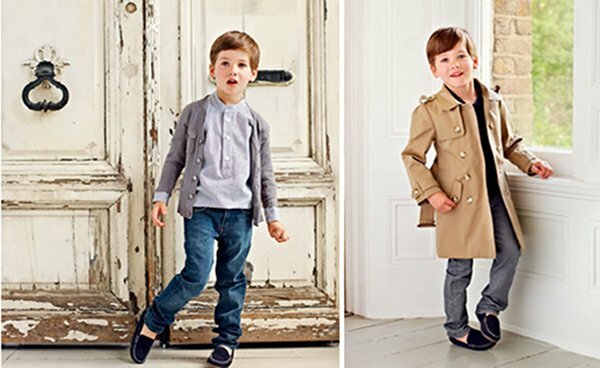 Boys go classically elegant in navy, khaki, grey and beige in trench coats, bomber jackets, Bermuda shorts, skinny jeans, straight-cut pants, shirts and t-shirts. The images highlight beautifully the impeccable construction of these stunning garments . You’ll have to contain your excitement a little as the collection won’t be available until early next year but we knew you’d never forgive us for keeping this one under wraps until then. Until then, enjoy our little sneak peek of what’s to come from Willoh.